Our minds are where the “magic” begins for #optimal health. The Apeiron Center focuses much on the mind and on retraining our thoughts to positively affect our overall health. 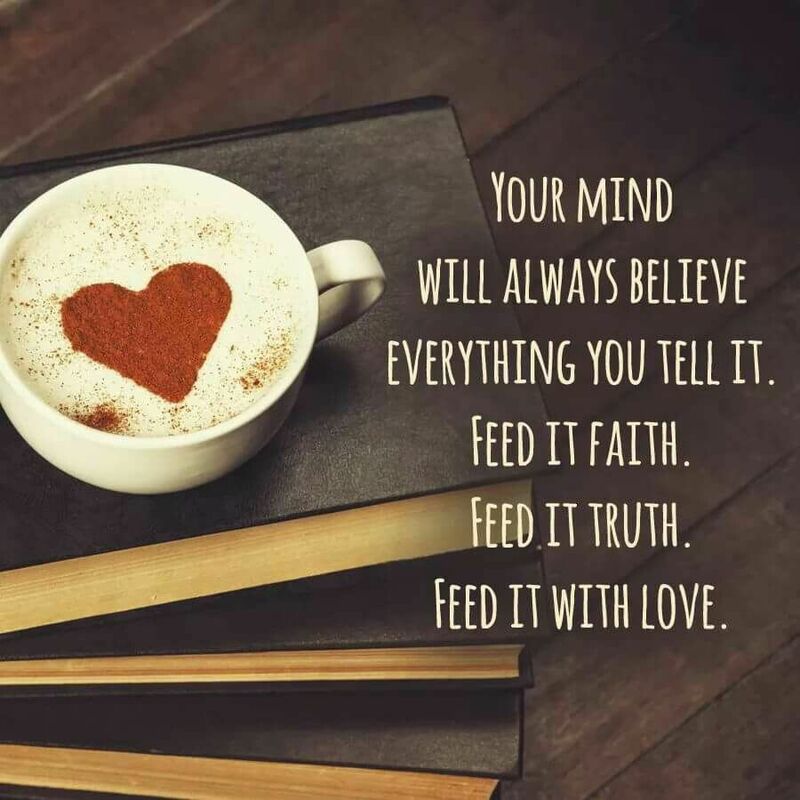 We need to keep our thoughts centered on positive things, things that are true, things that will feed our minds in ways that will alleviate the negativity and stress of everyday life. So, how do we do this? What can we do to feed our minds in a healthy way? Dr. Daniel Stickler shares his thoughts about how to change our thoughts in order to change our health. He reminds us that we get to CHOOSE the input that we put into our minds! Practically, we can also do things such as eating the right food, keep our minds active through mental activity such as challenging reading and puzzles, even physical exercise. Skillsyouneed.com shares a great list with us for considering our “Mind Diet”. If you’re looking for additional insight and help with your own “mind diet”, consider becoming a Dr. Life patient and having your own consultation! Contact his office today!